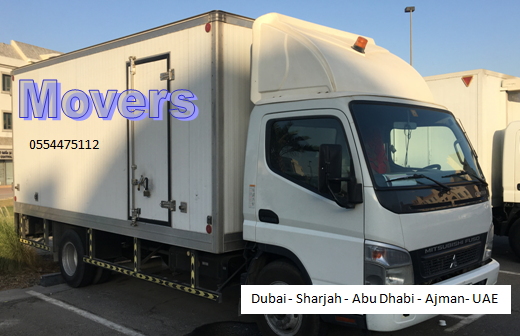 AMWAJ proudly introduces itself as UAE’s most dedicated and trusted Packers, Movers & relocation company in United Arab Emirates to provide comprehensive solutions to your diverse packing, moving, relocation and transportation requirements. When its time to pack your goods efficiently and move them safely, you need professional packing and moving services from Reputed Movers and packers in your city. We offering Packing and Moving services, Relocation services or Household Shifting services, Local Shifting services, Corporate Shifting services, Loading and Unloading services, Transportation services, Car carrier services, Packing and Unpacking services, Warehousing services, Insurance services. Copyright © 2019 Packing & Moving Services Call: 055-4475112. All rights reserved.